Louise Fryer is joined by musicologist and author Malcolm Gillies and Hungarian poet and translator George Szirtes to explore the life and works of one of this Prom season's featured composers, Bela Bartok, particularly his Piano Concerto No. 3. 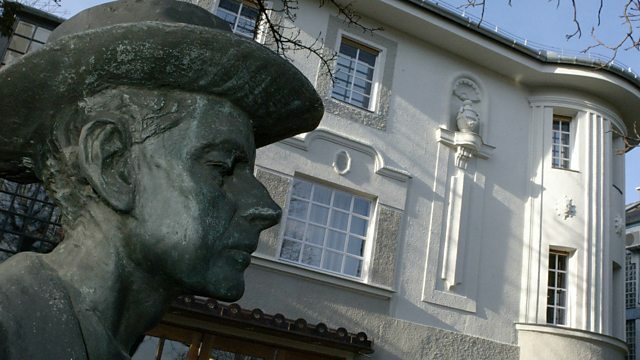 Listen to programmes examining the life and works of Béla Bartók.